Square is a popular payment gateway for accepting donations in-person and online. This payment gateway allows you to connect Give to your Square account to accept credit cards online with ease. 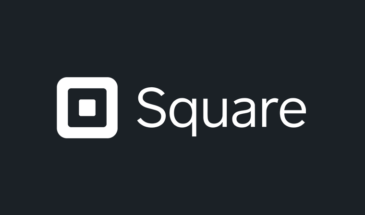 In order to accept payments with Square using Give you will need to have an active Square account, the Square Give Add-on, and the Core Give plugin installed and activated. NOTE: See here for instructions on installing and activating Give Add-ons. 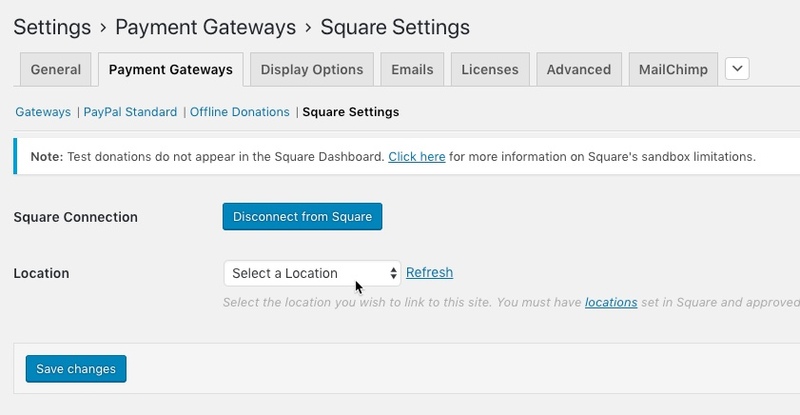 After your Square Add-on is activated, go to “Donations > Settings” and click on the Payment Gateways tab. There you will see the default Payment Gateways (PayPal Standard, Test Payment, and Offline Donations). You should also see Square as an option as well. Click on that menu item to set up Square as an active payment gateway. If you would like to accept credit cards directly on your website with Square you will need an SSL certificate to secure transactions. 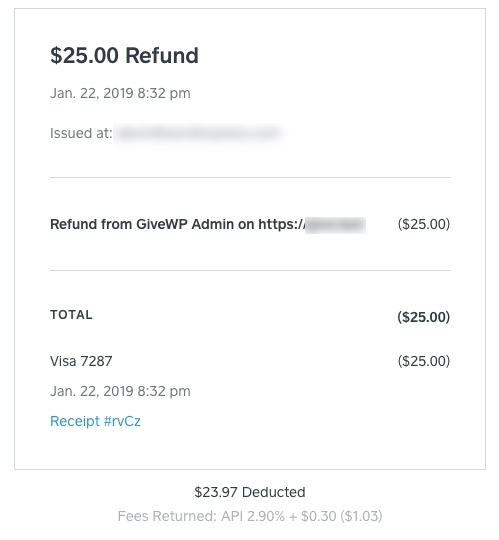 In order to begin accepting donations with Square you will first need to connect to the GiveWP Square application. 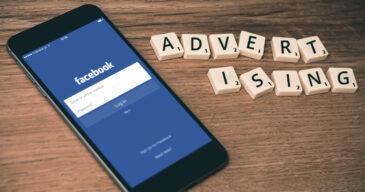 This application allows your website to communicate with the Square API in a secure manner and is required in order to start accepting payments. The Square activation banners. One displays the “Connect” button (if not already connected) and the other with links to docs, settings and support. The “Connect to Square” button displaying on the Square Settings page. 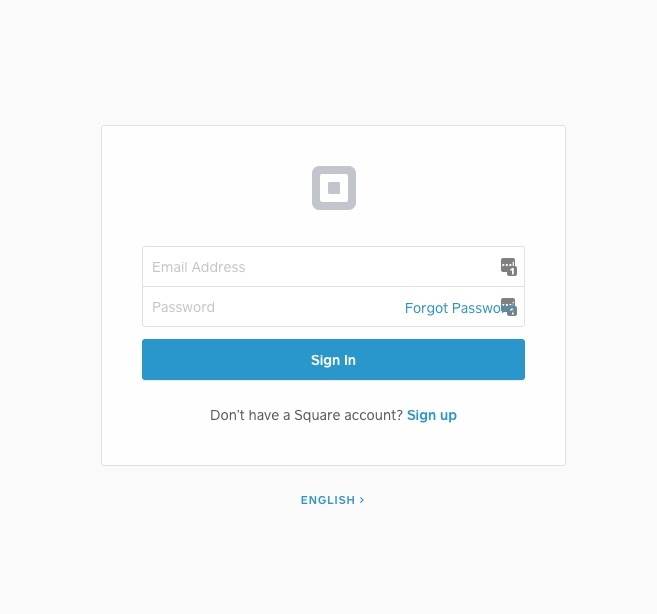 The Square log in displays if you are not logged into Square when attempting to connect. Log in to the account you’d like to connect to GiveWP. Once you’re logged into the account you would like to connect to GiveWP you will see a permissions page. 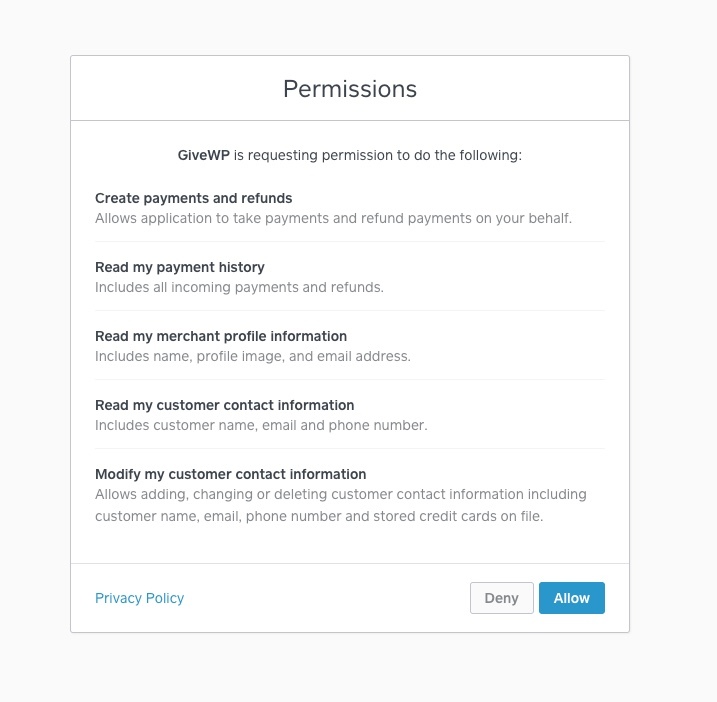 Accept the permissions request for GiveWP to securely connect to your Square account. After you click “Allow” you then be redirected back to your Give’s Square Settings page within WP-admin. The gateway should now show you as connected. The Location selection option within Square settings. The “Enabled Gateways” page with Square enabled and set as the default gateway. It’s recommended that you test your gateway integration before going live with your fundraising campaigns. Unfortunately, test payments do not display in the Square dashboard and there are quite a few limitations and to the Square Sandbox. Despite this, you can still test successful and declined transactions to ensure everything is working as expected with accepting donation payments. Due to Square’s API limitations, the easiest way to test once you have connected is to take give out of Test Mode and to attempt to process a donation using an actual credit card. You can set up your donation form with either a $1.00 level or have it custom amount enabled and manually enter an amount $1.00 or higher. 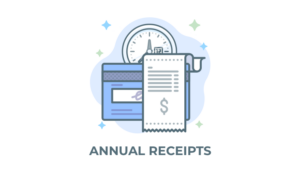 After you process you can then test the refund process to get your initial test amount back. Note: Square has a minimum transaction amount of $1.00 for credit card donations. Checking the “Refund charge in Square” option will automatically refund the charge to the donor at the Square gateway. A refunded donation from Give on your website will have a note describing where the refund was initiated. Note: If you refund a donation at Square you will have to update the donation’s status manually within Give on your website.